HAPPY MAH JONGG MEMORIAL DAY!!! 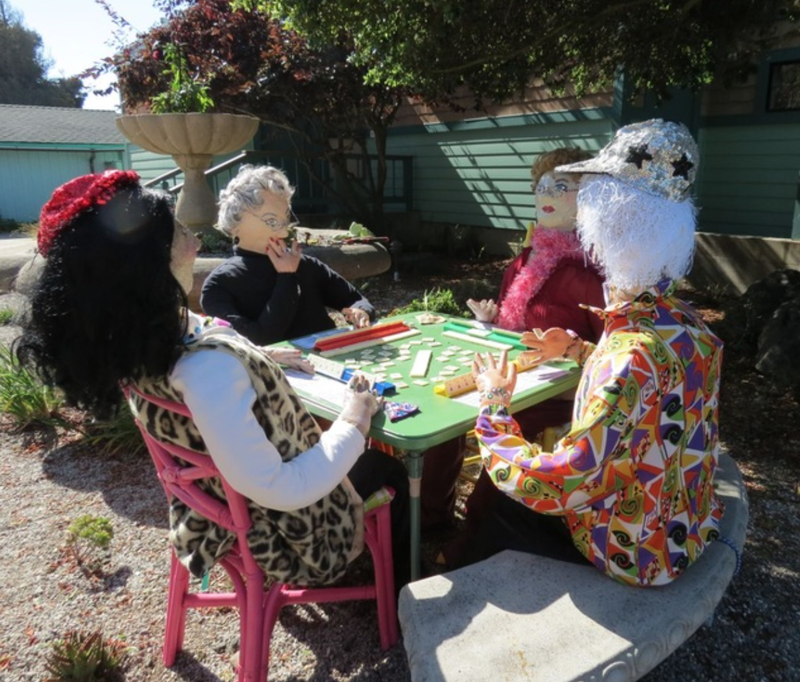 AND I HOPE YOU HAVE TIME TO PLAY LOTS OF MAH JONGG! 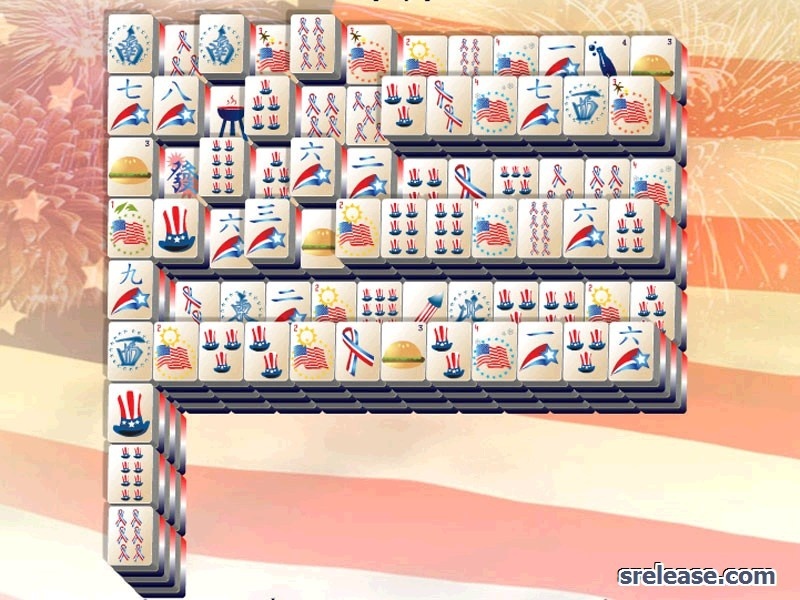 This entry was posted in Mah Jongg and Me and tagged mah jongg, mahjong, Memorial Day on May 29, 2017 by Mah Jongg and Me. 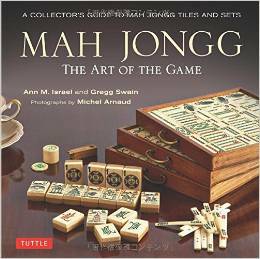 HAPPY MAH JONGG MEMORIAL DAY! HAVE A VERY HAPPY, HEALTHY, and SAFE MEMORIAL DAY! 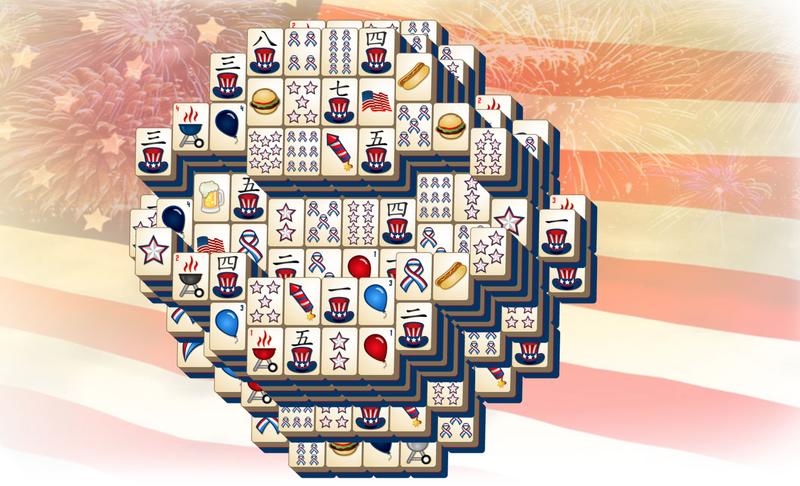 This entry was posted in Mah Jongg and Me and tagged American Flag, mah jongg, Memorial Day on May 25, 2015 by Mah Jongg and Me. Memorial Day is a time to remember and honor the men and women who have given the ultimate sacrifice for our country. This special day is not the only time we should remember them but the holiday underscores the importance of having a time to revere and respect people who are sacred to our country. So many of them left home for hostile places and laid down their lives. These heroes are now buried across America. Take a moment and visit the grave of someone who died representing our country. When you go take a few moments and give thanks for that person. We enjoy so much freedom, opportunity and protection, it is often taken for granted. Make time this weekend to reflect on those who sacrificed so much for us. Another way we can celebrate Memorial Day is to celebrate our serving soldiers and living veterans. We should give thanks for all serving in our military, honor and pray for them. We should also stand by our veterans. There are a lot of things Americans do on Memorial Day weekend. We travel, grill out, go to the mall or gather with family. All of these are good. However, do at least one thing this Memorial Day weekend and that is remember, and give thanks for the soldiers who have made the travel, grilling out and family outings possible. 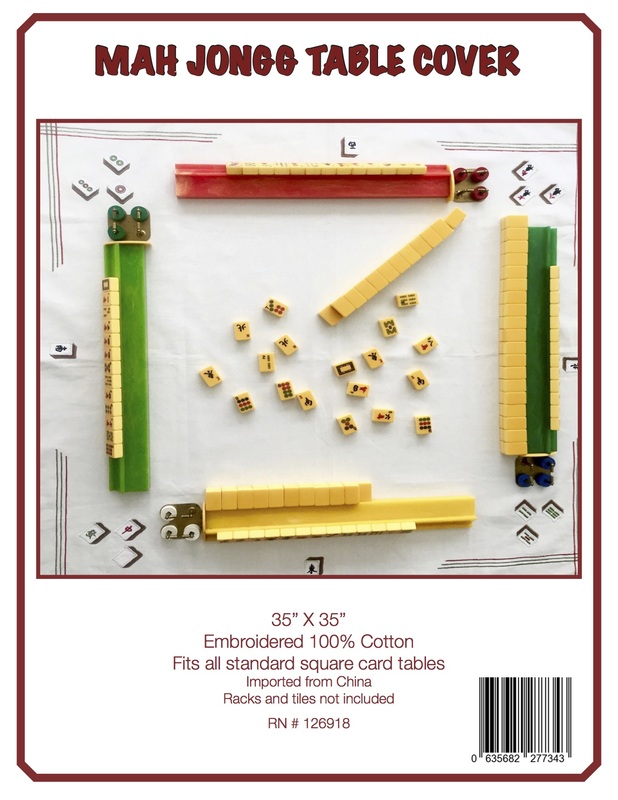 This entry was posted in Mah Jongg and Me and tagged editorial, Journal review online, mah jongg, Memorial Day on May 26, 2014 by Mah Jongg and Me.